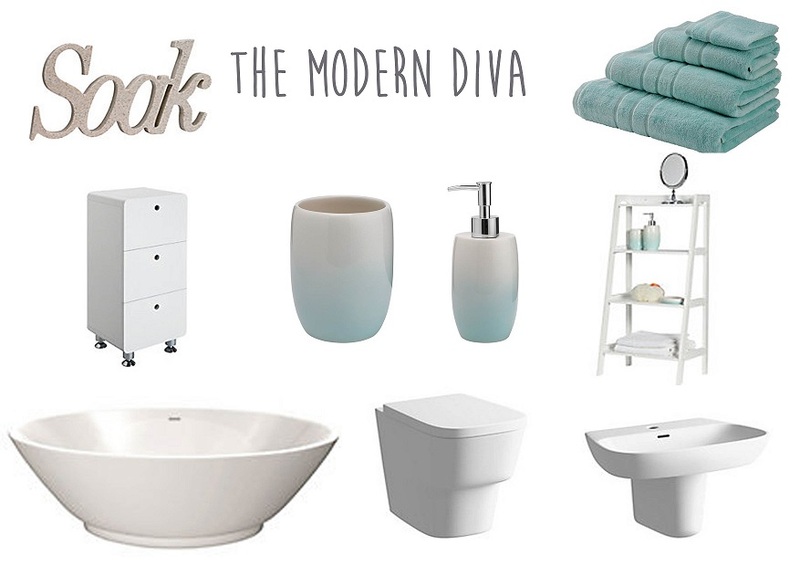 personality and to show you how beautiful yet affordable your bathroom can be! All accessories are from Homebase , so you can find it easily. 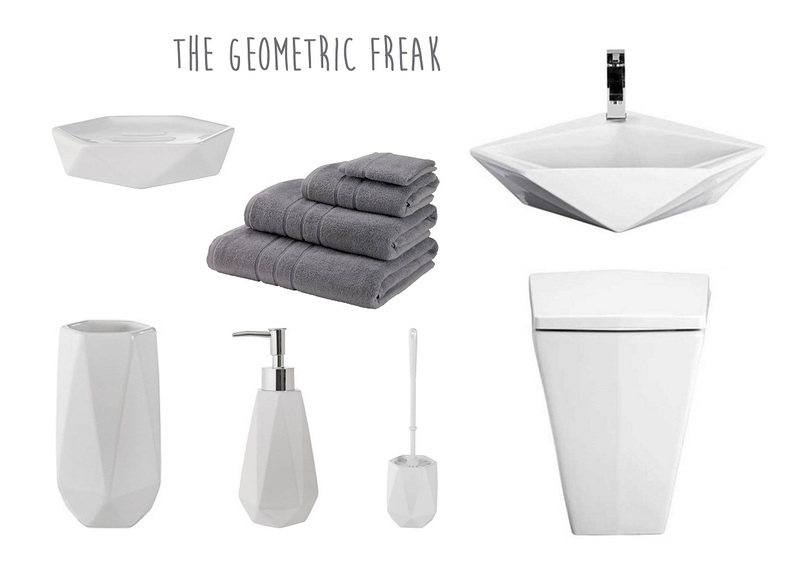 Find a bathroom to reflect your personality! bathroom linens should be in one colour with minimal pattern as well. 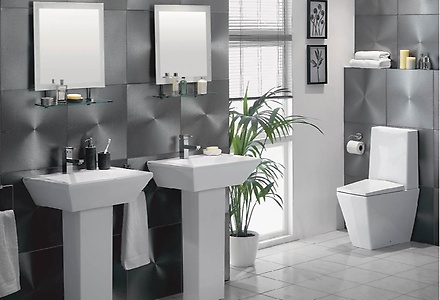 bathroom by simply checking if your units has this typical ‘boat’ like shape. Here, chose soft wood with ropes and whites. forget the old school mirrors! the units, so op for round and modern ones. look awful. Finish up with statement colour linens! wicker! Mix ceramic with metallic like copper or bronze. Which one is your favorite one? 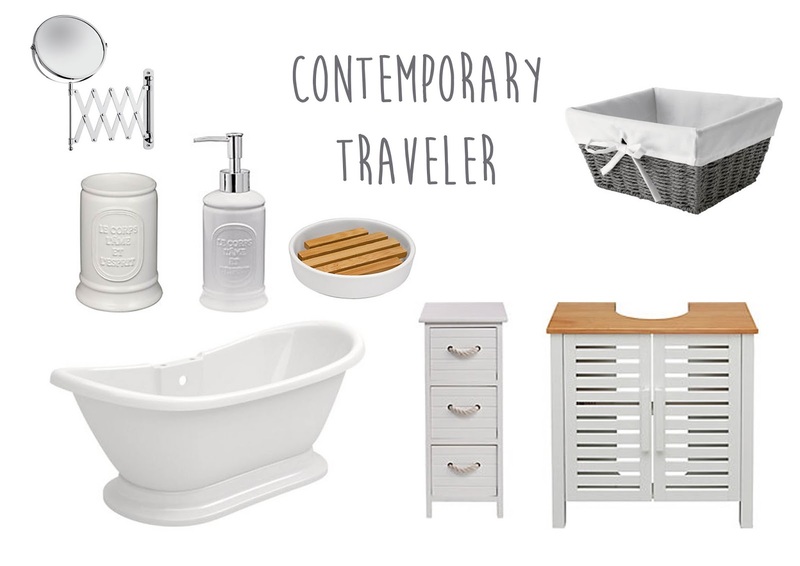 Thanks for the tips!It's enjoyable to make something beautiful and break out of doing likewise boring things.The simplicity of bathroom makes it beautiful.White walls let you welcome the horizontal boards, and the difference between the tub and the warm woods is dazzling. 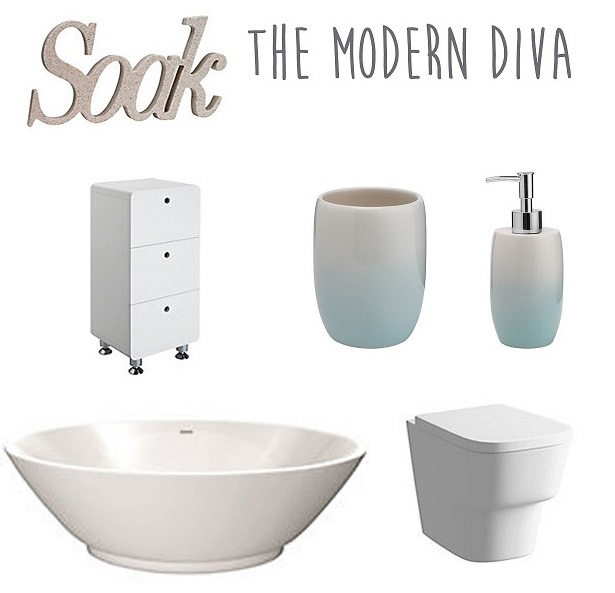 Ooh these are gorgeous – I hate the bathroom in our rented apartment – it's so bare and boring! 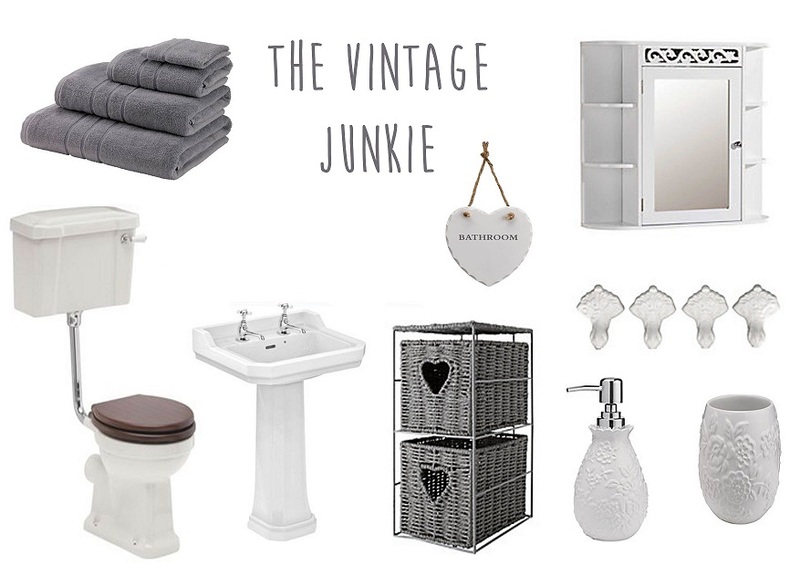 Would love to re-do it as a mix of contemporary traveler and vintage junkie if I could!! Ooh tough choice!!! I'm not sure which I'd be.. 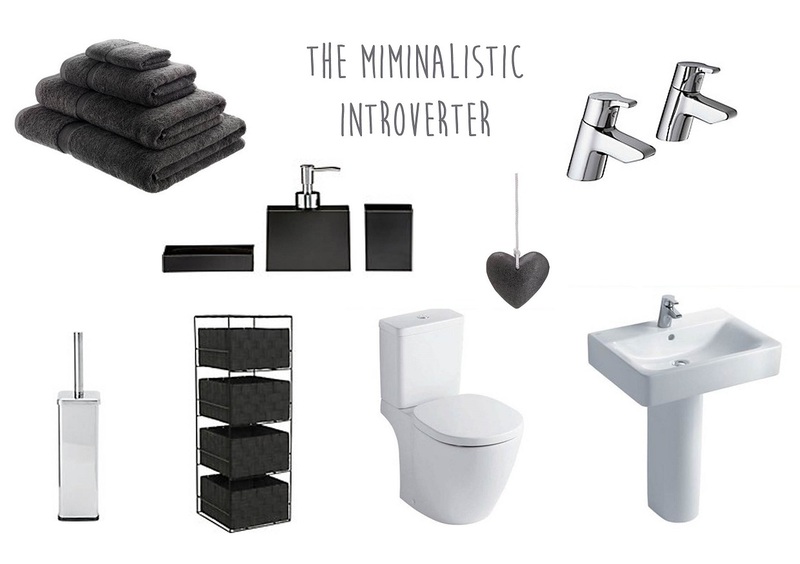 Probably minimalist or contemporary traveller! I really love the minimalistic one. I am trying to have a huge declutter in my house at the moment as I hate clutter! We are in Housing Association housing, so whilst the bathroom is nice, I would love to have my own.